Former President Olusegun Obasanjo has said that his recent open letter to President Muhammadu Buhari was not borne out malice or‘bad belle’ but out of his deep concern for the situation in the country. Punch reports that he said this on Thursday, February 1, at the secretariat of the Nigeria Union of Journalists, Oke Ilewo area of Abeokuta, shortly after the Coalition for Nigeria Movement was inaugurated in Ogun state, and he was registered as a member of the movement, after formally filling the registration form. REALHITZ.COM gathered that Obasanjo’s registration came almost 24 hours after the CNM was inaugurated in Abuja. Obasanjo arrived the venue at exactly 12.44pm in company with former governors of Cross River and Osun states, Donald Duke and Prince Olagunsoye Oyinlola respectively, among others. The former president while addressing scores of potential members who had gathered at the venue, said he was surprised that many Nigerians were worried that he had exchange pleasantries with President Buhari at the African Unity summit at Addis Ababa, capital of Ethiopia, few days after he wrote the open letter to him (Buhari). He noted that he never condemned the Buhari-led administration in totality, as he explained he gave him commendation in areas where it had performed well. Obasanjo, however, spoke in parable, hinting that big masquerades have taken the centre stage, and the small masquerades must quit the stage. He said: “Last week, I issued a statement which I did not do lightly or frivolously but out of deep concern for the situation of our country. “That doesn’t mean that what I have said about the President, which I did not say out of bitterness and hatred. It is evident that the President has performed in some areas, good enough. "In other areas not good and a proper advice which he may take and he may not take.  Meanwhile, REALHITZ.COM had previously reported thatmore top politicians in the country have reacted to former president Olusegun Obasanjo’s letter to President Muhammadu Buhari criticising his administration and asking him not to seek re-election in the 2019 elections. In a letter to the president, Obasanjo noted some of the area where the Buhari administration has failed to deliver and said it was best for him not to contest in 2019.